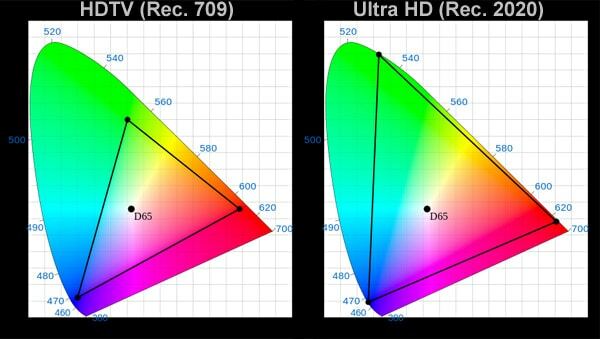 An interesting infographic on the topic of color gamut was published on Dolby’s official blog. Did you know that your new TV, no matter how much colors on its screen seemed to be live and realistic are, in fact, only a third of the entire range that our eyes can see? This is particularly true for shades of green, which our eyes can see in more variations than shades of blue or red. All current video materials , including that we see on our computer screens , and any deviation (whether supersaturated or unsaturated) will affect how our display shows original source. 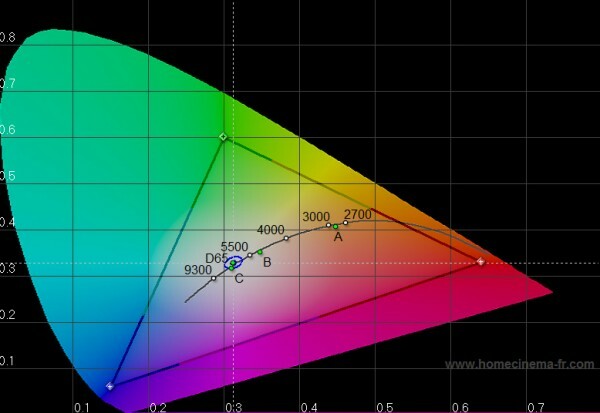 Because of this, we pay special attention to this parameter and always try to find picture preset that offers the most precise colour gamut available prior calibration. In the picture we see the most likely future range of colors that we see on television tomorrow . As you can see , the color range is much higher and that for all three components , red, green and blue , which will, with a corresponding increase in the depth of each of the components (from the current 8 – bit to 10 , 12 or more ) result in a far truer depiction and impressive colors .  Rec.2020 will even cover 75.8 % of all the colors that the human eye can see .